Serving Chinese food to Bayonne, NJ. Delivery is always very quick and food is consistently good. This Is my go to place for chinese in Bayonne if Im ordering on Grubhub. The food was really good. I've tried a few places in Bayonne, and I think this is the best so far. Will definitely tried other dishes. The food was delicious and my order was delivered in about 20 minutes, which was pretty awesome. Good food, for a good price. Always delicious, fast, and courteous. Their Wonton soup is perfectly balanced and their Orange chicken is amazing. This was my first order trough the app! It arrived on time and it's very good. I called the restaurant to double check how far was my order and the lady on the phone was so nice. The rice with the pork ribs is amazing. I love this place. I order from here all the time. My food is always good, on time, and correct. I've never had a bad experience here. A lot of food for the money. The beef and zucchini was good and I really liked the boneless spare ribs with chicken lo mein. 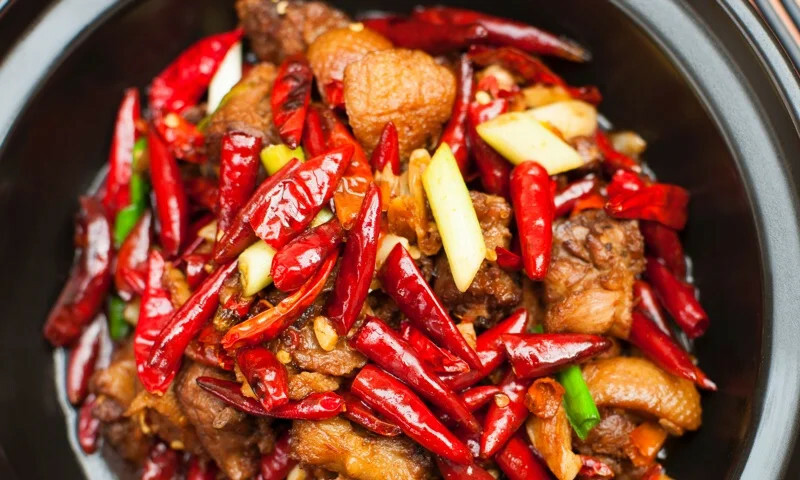 Whether you're craving a quick bite or looking to treat yourself to a delicious meal, you can now order your 88 Dragon Phoenix favorites for takeout or delivery.